Mary Rose Sanderson is a well known Canadian/American artist. Her original paintings and prints are in private and corporate collections world wide. More than 40 of Mary Rose's most popular images have been published as Limited Edition Prints. 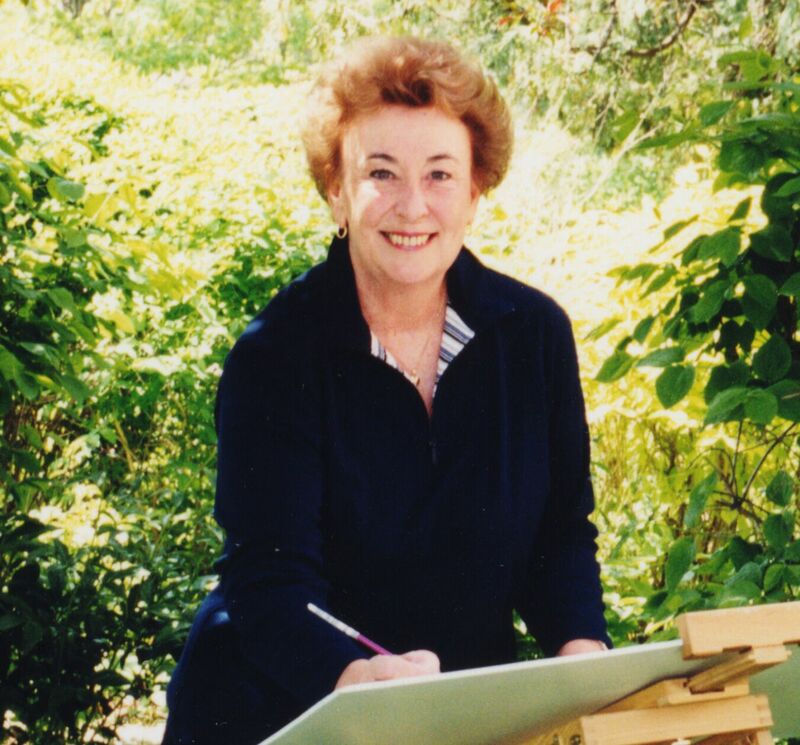 Mary Rose's Studio/Gallery is located in her home at RiverBend in London, Ontario. I hope you enjoy browsing through this portfolio of my work. I paint what I feel and through my paintings and prints I want to share these feelings with you!